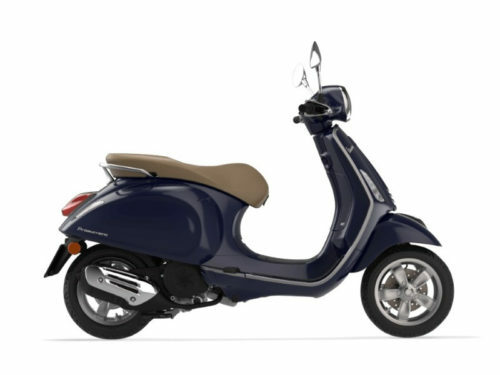 A full range of modern and efficient engines and exciting color combinations means there’s a Primavera for everyone’s unique needs and tastes. 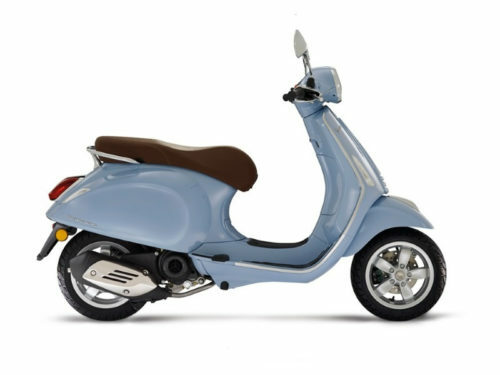 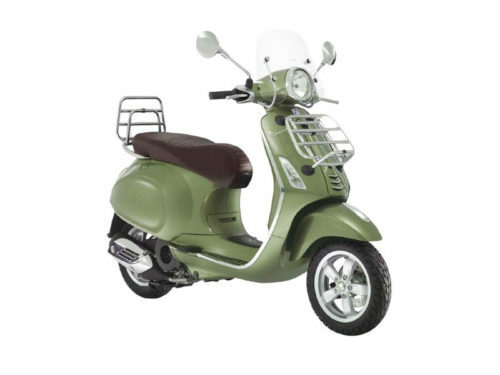 Call us today for the latest special offers available on Vespa Primavera Scooters. 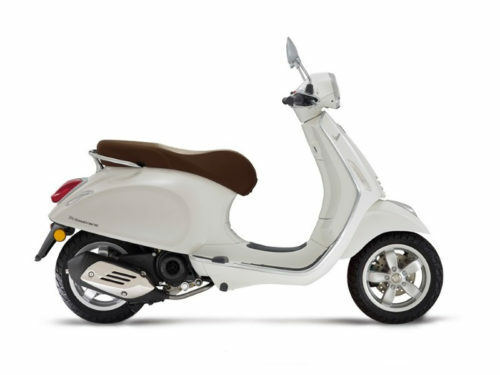 Primavera, sales, service and repair.